SportPesa has partnered with Cell C in an aim to give customers the latest in advanced and reliable sports betting at accessible rates. 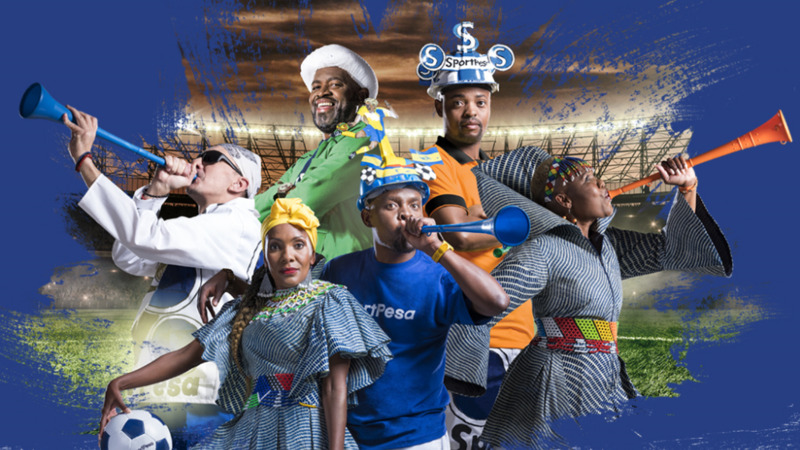 Cell C customers using the SportPesa platform on their mobile phones will now be able to play and manage their accounts through USSD for free. SportPesa, which has been credited with the growth of mobile money transactions in East Africa, launched its operations in South Africa in April 2018. The sports betting company is aiming to replicate its success in Kenya, Tanzania, the United Kingdom and Italy by lowering data costs for users while on the SportPesa platform. Currently, SportPesa is the main sponsor of PSL club Cape Town City FC as well as Everton Football Club in the English Premier League. SportPesa is also an African betting partner of LaLiga, Arsenal and Southampton. 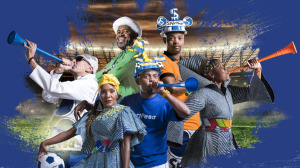 "As operations expand in South Africa, the brand is hoping to grow its partnership with Cell C," says Vincent de Spéville, general manager, SportPesa. "We want to give our customers an enriched experience, making it simple for them to bet on their favorite sports, and to be able to access our platform with as little cost to them as possible," adds de Spéville. De Spéville says, "Thanks to Cell C, our USSD platform has been zero-rated for Cell C customers, as has the use of our Android app and SMS to our shortcode – 47773. What an awesome way to get in the game." "Cell C is proud to present its partnership with SportPesa, a platform that proves our continued drive to provide customers with more choice and convenience at their fingertips," concludes Jose dos Santos, Cell C CEO. For more information, visit www.cellc.co.za. You can also follow Cell C on Facebook, Twitter or on Instagram.